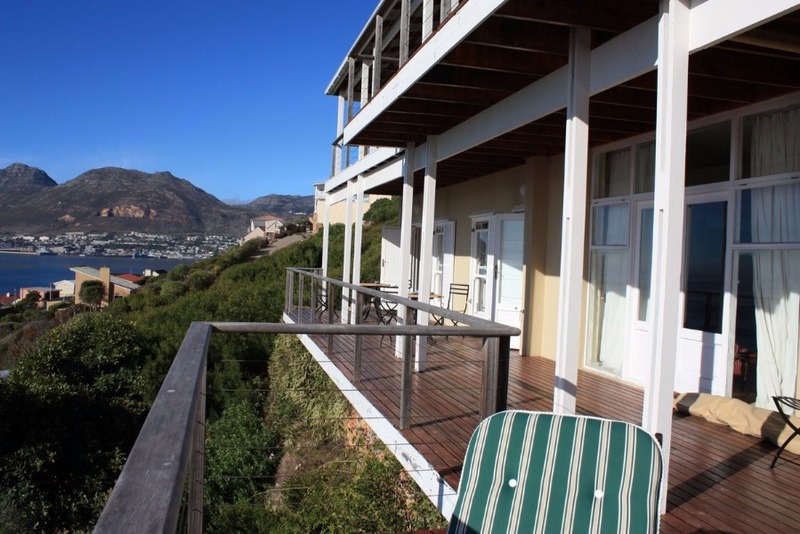 The Best View of Simon’s Town room is a very light corner room, opening up onto the deck with a view that reaches across False Bay and extends all the way to Simon’s Town. 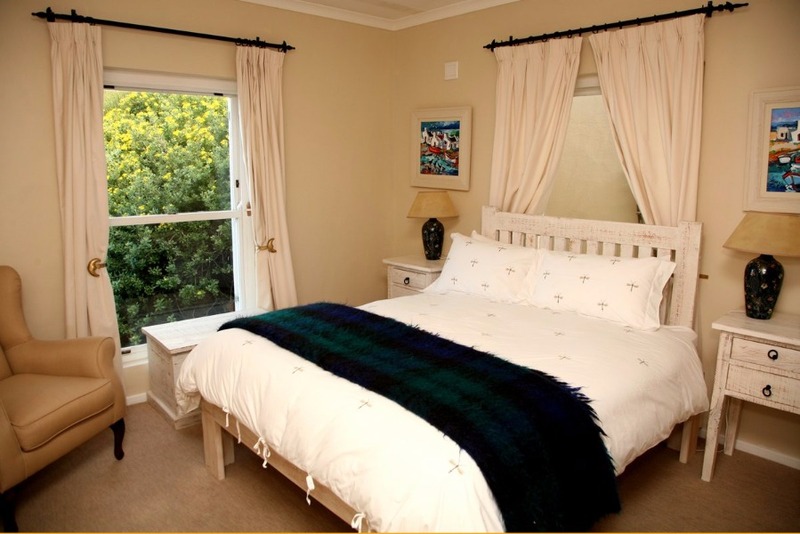 Yellowwood twin beds from the Knysna area and a shower and bath combination assure a supreme level of comfort. Have a look around for the characteristic details of each room such as the hand-crafted ceramic basins, African statues in the bathrooms, unique artwork on the walls and mohair blankets. The Honeybee Room gets its name from the embroidered bees on the white linen. Stained glass lamps match the pastel colours throughout this bright room that opens up to the deck with a view of False Bay. Have a look around for the characteristic details of each room such as the hand-crafted ceramic basins, African statues in the bathrooms, unique artwork on the walls and mohair blankets. 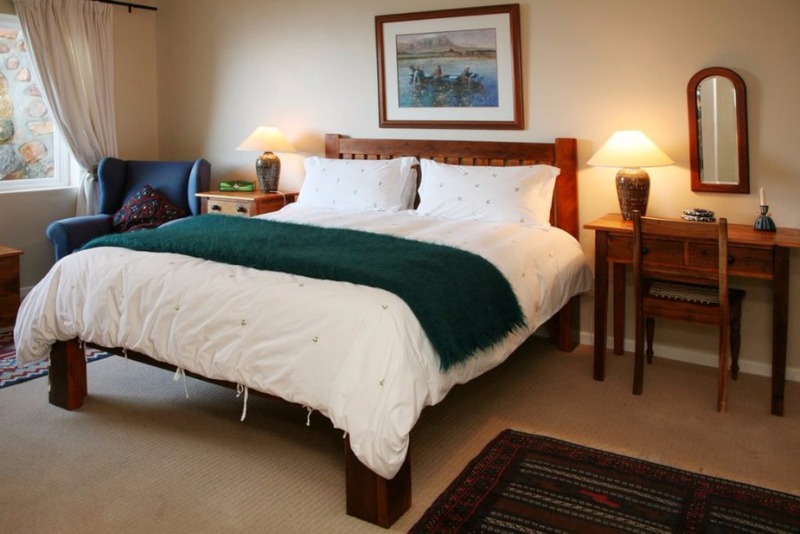 The Grandmother’s Room has a very personal feel as the twin beds were handed down from the last generation. This room has direct deck access, a bath and a shower. Have a look around for the characteristic details of each room such as the hand-crafted ceramic basins, African statues in the bathrooms, unique artwork on the walls and mohair blankets. The Farm Style Room is secluded for added privacy and stays cool in summer. The queen size bed is made of Oregon pine that adds to the natural and organic feel of this room. The highlight, however, is the double shower. Have a look around for the characteristic details of each room such as the hand-crafted ceramic basins, African statues in the bathrooms, unique artwork on the walls and mohair blankets. The Sunrise Room, is ideal for early birds. 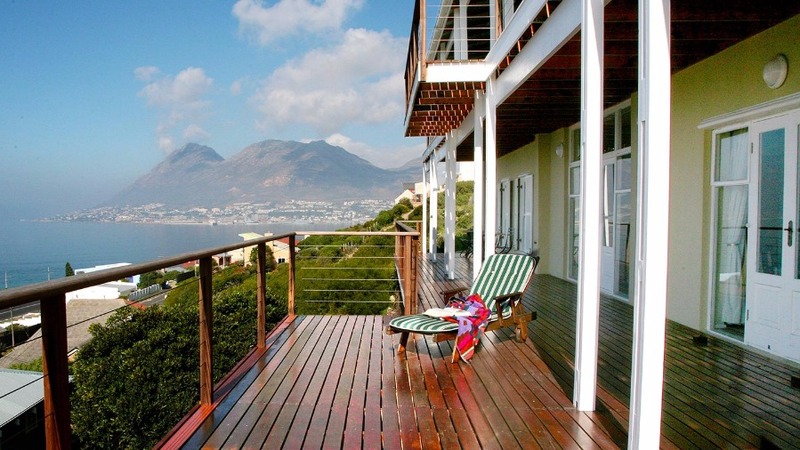 The glass doors offer deck access and a view of the Hottentot Holland Mountains. Watch the sun rise over the mountain ridge from the comfort of the dark wooden queen size bed. Have a look around for the characteristic details of each room such as the hand-crafted ceramic basins, African statues in the bathrooms, unique artwork on the walls and mohair blankets. 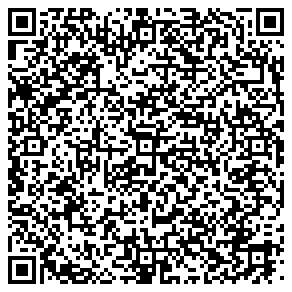 Children 12 to 16 welcome. Rate 75% of rack rate. Children under 12 by arrangement. Rate 50% of rack rate. 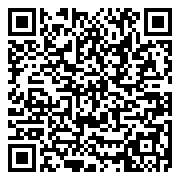 CHECK IN TIMES: 2PM TO 6PM. Later by arrangement. 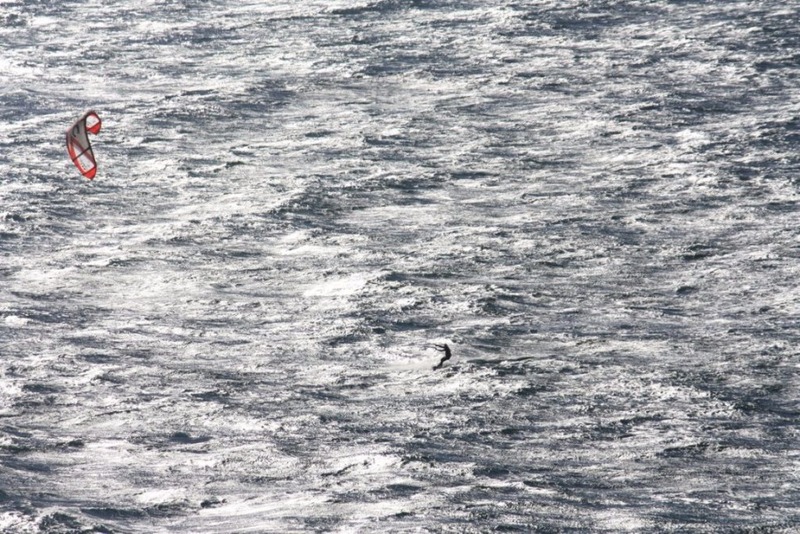 The Southern Peninsula’s most famous attraction is the Cape Point Nature Reserve. 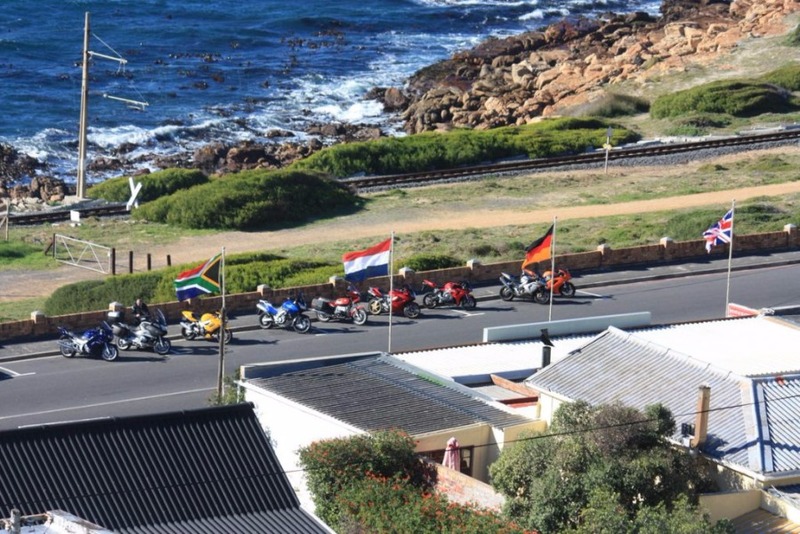 The most south-westerly point of Africa offers dramatic view from the lighthouse, pristine beaches, epic hiking and the unrivalled diversity of the Cape Floristic Kingdom. Another firm favourite is the penguin colony at Boulders Beach. The comical flightless birds are a bit clumsy on land, but turn into black darts as soon as they break the water surface. Stroll along the wooden walk ways to see the African penguins breeding and feeding or walk down to pristine Boulders Beach, where you can swim with the penguins. 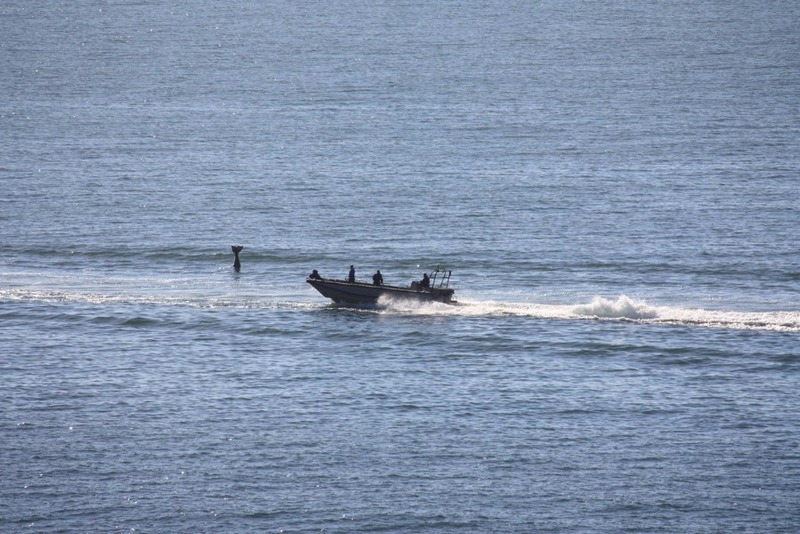 A variety of boat tours leave from the Simon’s Town waterfront. 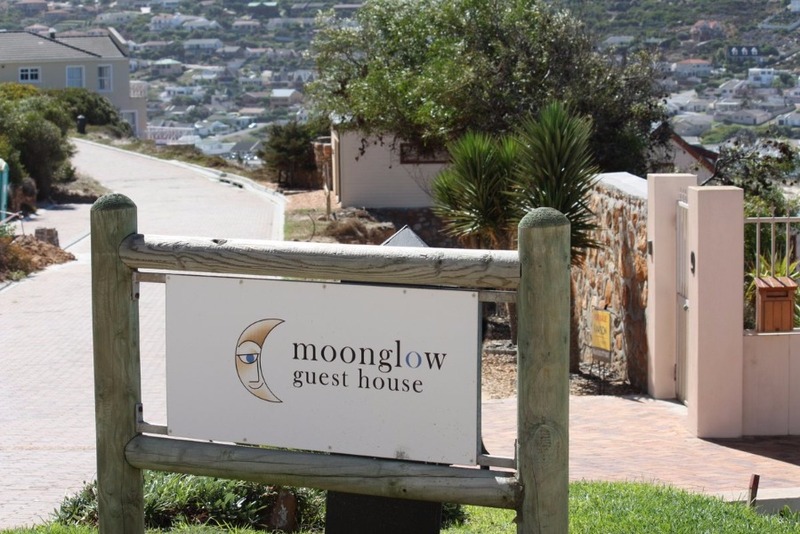 Whether you are looking for a gentle cruise, some whale watching or even shark tours – you will find it just a short drive or one train station away from Moonglow. 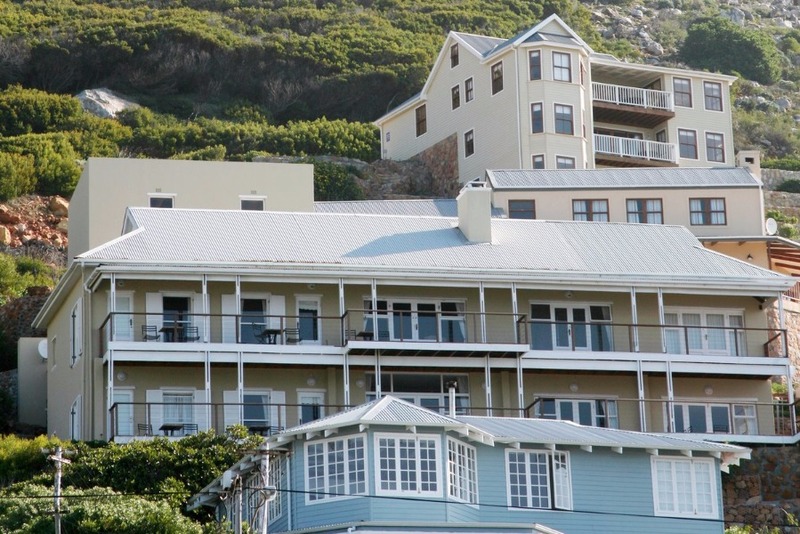 Just enquire at reception of the Simon’s Town tourism office. 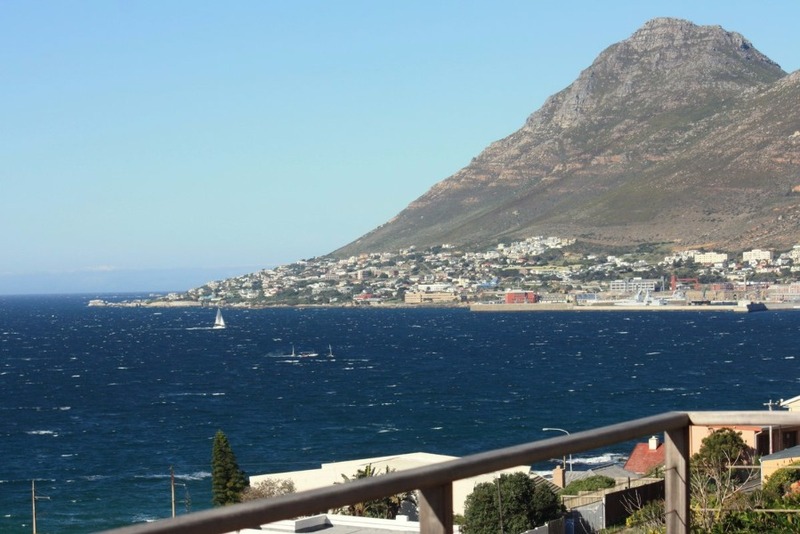 Kalk Bay is a little fishing village north of Simonstown. Some of Cape Town’s best restaurants hide among the antique stores and fashion boutiques. 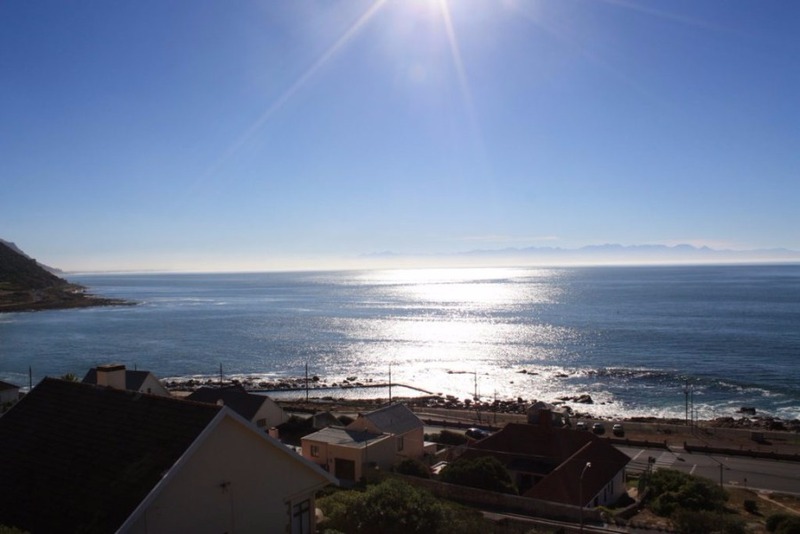 Kalk Bay is the perfect place to get lost for a day just browsing and savouring culinary delights. If golf is your passion, you can tee off at Clovelly Golf course. The 18-hole course meanders through dunes and rugged mountains only a few minutes north of Moonglow Guesthouse. 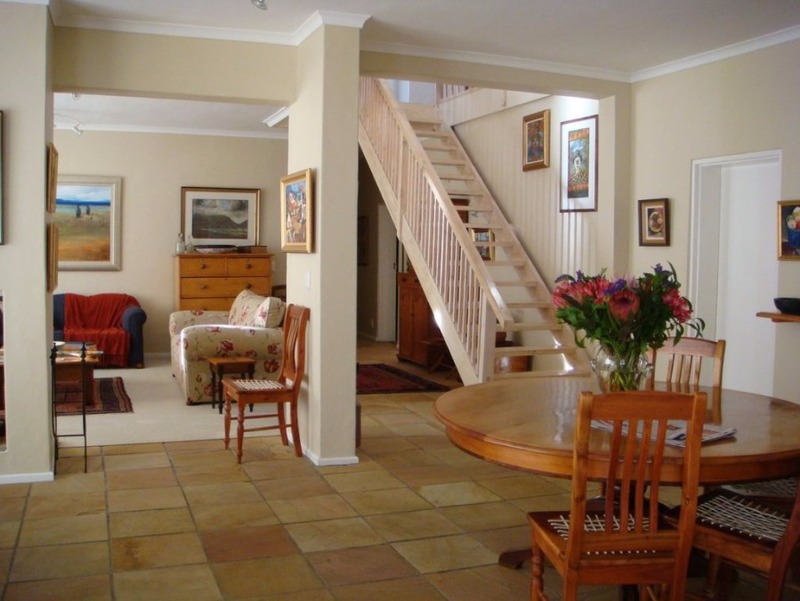 A little further on you will find the renowned golf courses of Steenberg and Westlake. Guests who want to explore the Stellenbosch Wine Route have easy access to this beautiful area. Closer to home are the famous Cape Wine farms of Groot Constantia, Buitenverwagting and Uitsig. The Southern Peninsula is far removed from the noise and bustle of the city centre, yet a 40 minute drive or a 50 minute train ride will get you right into the heart of Cape Town. 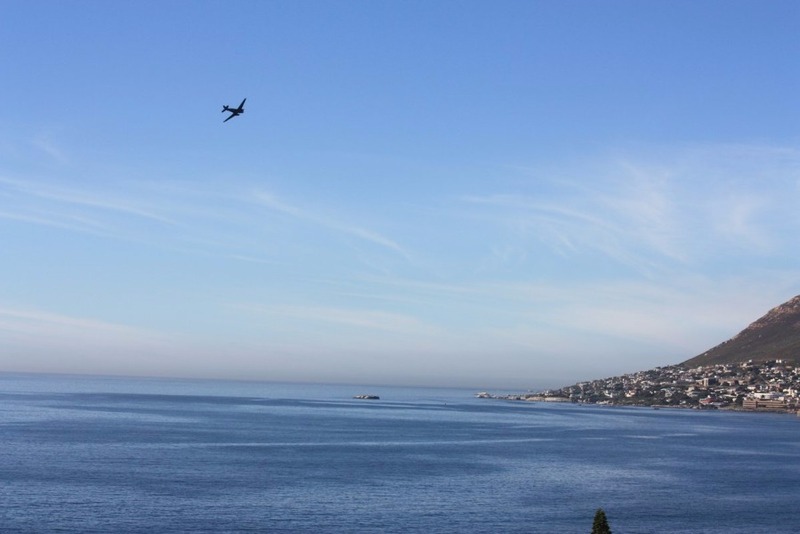 Here you have access to all the activities such as Table Mountain, the Robben Island Museum and the V&A Waterfront. En-suite bedrooms - sea facing ( balcony) - The unique character of each of the 6 en-suite rooms has grown over the years. The fittings and furniture where collected and lovingly arranged by the owners. Discerning travellers will feel right at home among spacious wooden beds with tasteful linen and mohair blankets. 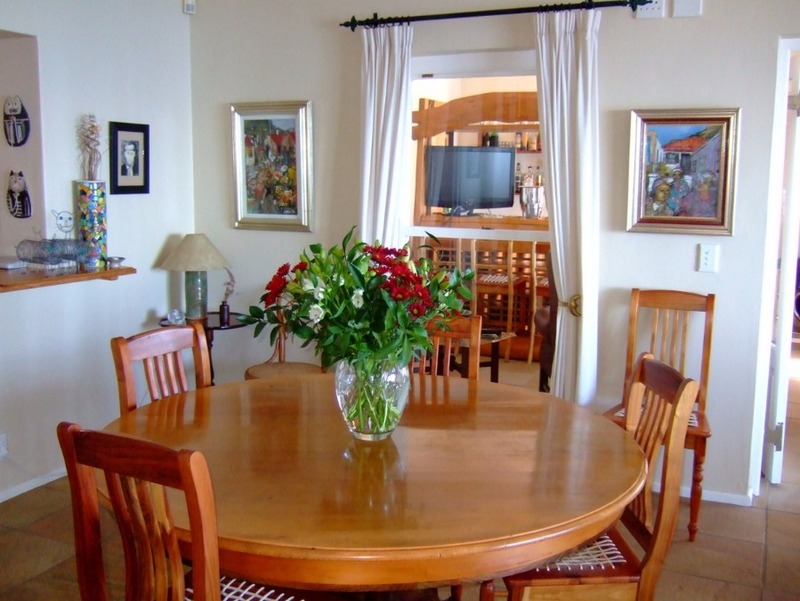 Unique artwork, stained glass lamps, African sculptures and views of False Bay create a welcoming and relaxing atmosphere. The unique character of each of the 6 en-suite rooms has grown over the years. The fittings and furniture where collected and lovingly arranged by the owners. Discerning travellers will feel right at home among spacious wooden beds with tasteful linen and mohair blankets. 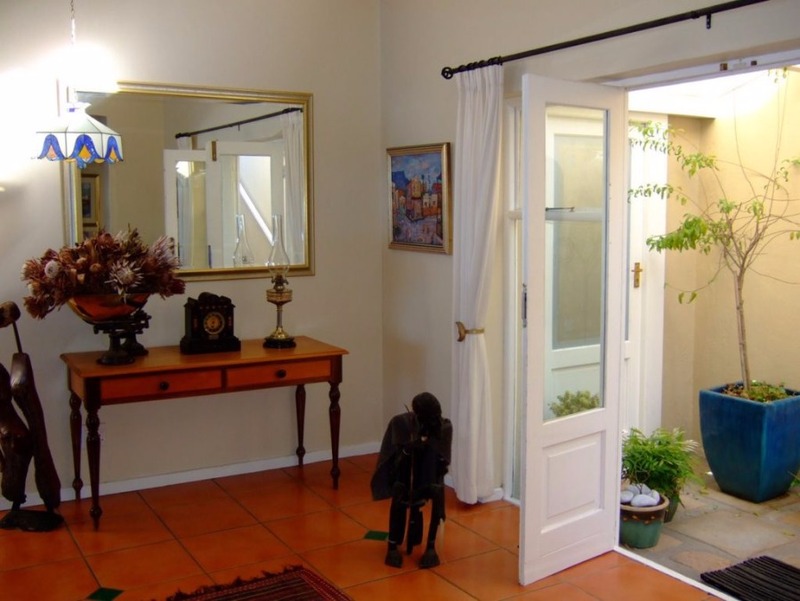 Unique artwork, stained glass lamps, African sculptures and views of False Bay create a welcoming and relaxing atmosphere. En-suite bedrooms - sea view ( no direct balcony - The unique character of each of the 6 en-suite rooms has grown over the years. The fittings and furniture where collected and lovingly arranged by the owners. Discerning travellers will feel right at home among spacious wooden beds with tasteful linen and mohair blankets. 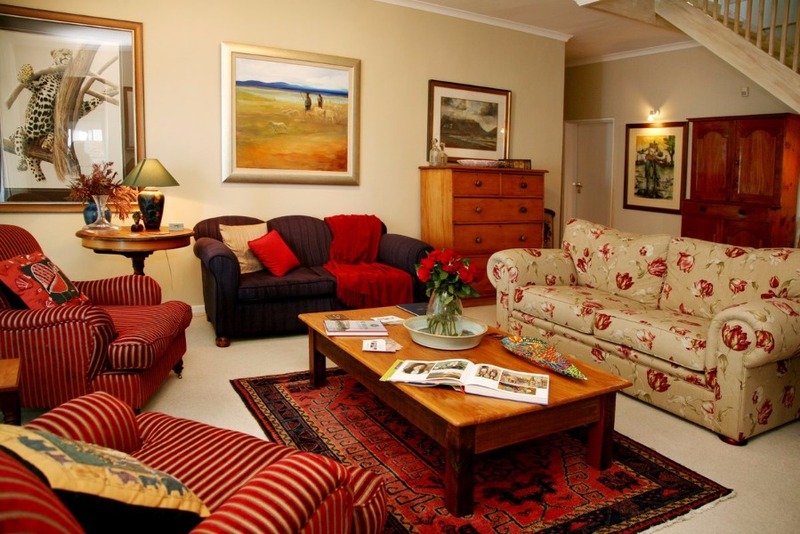 Unique artwork, stained glass lamps, African sculptures and views of False Bay create a welcoming and relaxing atmosphere.